Alex Jones is being accused of destroying evidence helpful to the lawsuit against him, says the father of a child killed during the Sandy Hook massacre. “Plaintiff moves for sanctions against Defendants for the willful destruction of relevant evidence,” read the motion filed by Neil Heslin in a Texas court on Friday. Heslin was the father of 6-year-old Jesse, who was one of 19 children and six adults killed when a gunman went on a rampage at Sandy Hook Elementary School in Newtown, Connecticut, on December 14, 2012. 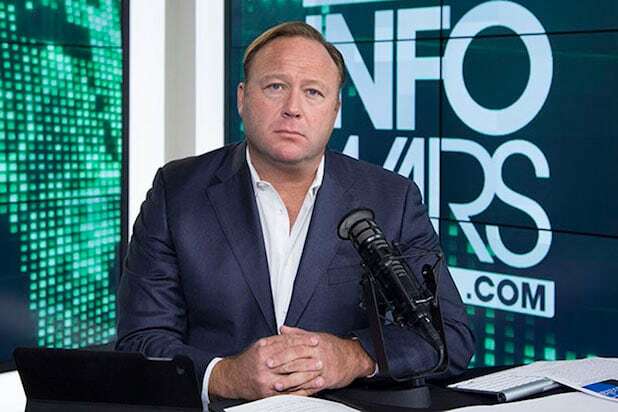 The motion contends that Jones “intentionally deleted” several social media pages and video content relating to the massacre, which the InfoWars host has repeatedly suggested did not happen, was “completely fake” and “manufactured.” The motion said the deletions came after CNN’s Oliver Darcy flagged the content in his own recent story about InfoWars Twitter footprint. The news was first reported by the New York Times. Jones did not immediately respond to request for comment from TheWrap. Jones’ digital brand faces oblivion after Apple, Facebook. YouTube all banned him from their platforms (and deleted thousands of pieces of content between them). Twitter declined to ban Jones, but tightened the screws considerably over what he can post. He is currently in a time out (to use Twitter chief Jack Dorsey’s words) for a week after posting content violating the company’s terms of service. 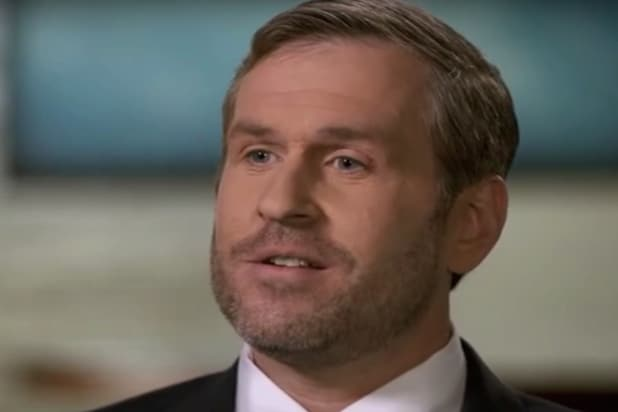 The defamation suit from Heslin is one of several lawsuits currently underway against Jones and InfoWars from Sandy Hook families and others who say he has attacked or spread false information about over the years.